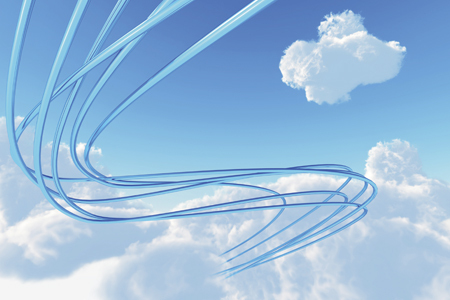 Cloud has become the single most dominant force in the evolution of the IT channel today. Market research firms across the board predict that cloud will become an even more widespread vehicle for the delivery of computing services in the years to come. This means that the dynamic between vendor, Solution Provider, cloud service provider, and end-user will radically change. Driven by strong customer demand for cloud, it is clear that Solution Providers of all shapes and sizes have begun their journeys of transformation and continue to accelerate at a rapid pace. If you want to be part of the cloud industry, you need to be clear about two things in order to capitalize on its growth; the type of business you want to be, and the type of portfolio you wish to build. This guide is a 6-week plan on how to bring your cloud business to a completely new level.